Starting out in the world of web hosting can be tough – there’s nobody there to explain the ins and outs of web hosting. 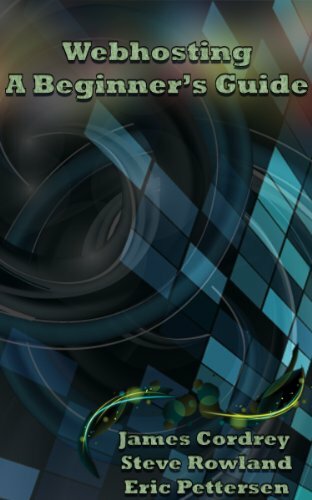 We put together a quick and simple book that provides you with the information you need to get started in the world wide web. We start out discussing what Web Hosting is like for beginners, a basic understanding of some of the various terms. We then dig in a little deeper and focus on what options you have available to you, and some of the benefits and detriments of each. We provide a checklist of features you want to check into for each host – the important stuff that can make or break a web hosting experience. Then we provide some detailed information about how you should look into upgrading your service after you have it, and how to decide if you really need to upgrade. From beginning to end, we offer a quick overview and guide to choosing a service provider, and even include a list of tools designed to help you get started in your web development journey. From those of us here at Qiwi Trails Hosting – welcome to the World Wide Web, Neighbor!